More perspectives on the Psychic Realm. My interview with Honest Psychic Ozark Seer.  Honest Psychic Ozark Seer has trained with the best teachers, studied the human psyche and psychic arts in depth, and also became a licensed minister. 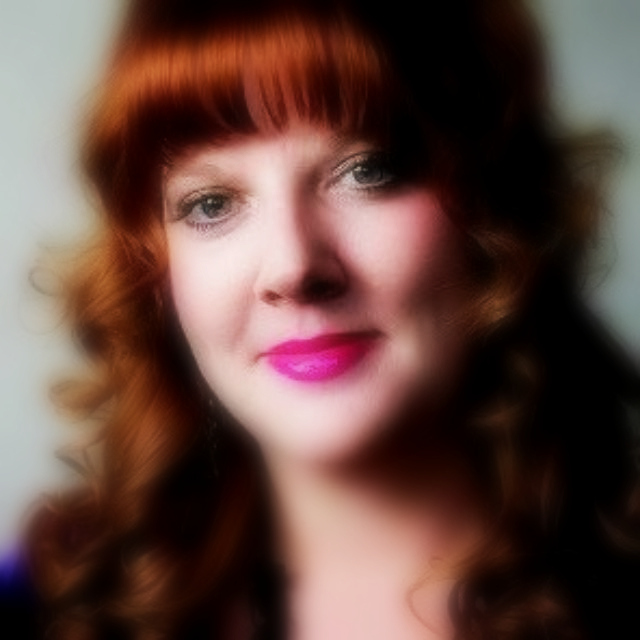 A long-time online psychic advisor, she has served thousands of clients with dedication and love (a quick look at her client reviews told me so!). In this interview, she answers my questions about her readings, psychic gifts, experience and love. Tell me about your psychic talents. I’d like to think of myself more as a reborn prophet. I had a car accident in 1997, where I almost died. The experience made me accept my own nature and stop avoiding my gifts. My skills include interpreting astrology, intuitive psychic readings and tarot cards. Did you grow up knowing you had a psychic gift? I always knew I was gifted. I remember, for example, this one time I was having lunch with other pupils at schools and I told them there’d be a fire. Perhaps a minute later, we heard the sirens for it. But I avoided and sometimes even denied my gift, because that was my upbringing. But the accident I had in ’97 changed everything. Tell us about your background and experience. Once I fully accepted my gifts, amazing teachers came to my life. As they say, when the student is ready, the teacher appears. I dedicated myself fully to my studies, learning the art of psychic connections in detail. What else has helped you? Studying put everything I knew into containers. Putting theories into practice. Today I am licensed by various Tarot schools and certification boards. I hold a license as a minister, which has taught me to offer nonjudgmental advice, and I always keep everything confidential. These have helped me assist people from all walks of life, and be there for them no matter what happens. Ozark Seer, do you have a specific ritual you do every day? I always, every single day, start the day by offering thanks for another day in this world. Time is a gift we have and I make sure to honor it every morning. It’s like my own version of sun salutation.  Why do people seek psychic advice and how do you approach it? People seek advice for many different reasons and difficulties in different life areas. Everyone has their strengths and weaknesses. Sometimes they ask me to use a certain method, such as astrology, and other times they want my intuitive advice. But what matters the most is that, whether they are coming to me to improve their love lives, finances, marital life, relationship difficulties or advice for breakup, I am there for them. I am a life helper. I’ve fallen and arisen from the ashes and I learned to grow better, not bitter. So my goal is to teach my clients to do the same and with psychic guidance help them reach their highest potential. I am very honest about their life situation and choices as I do that. 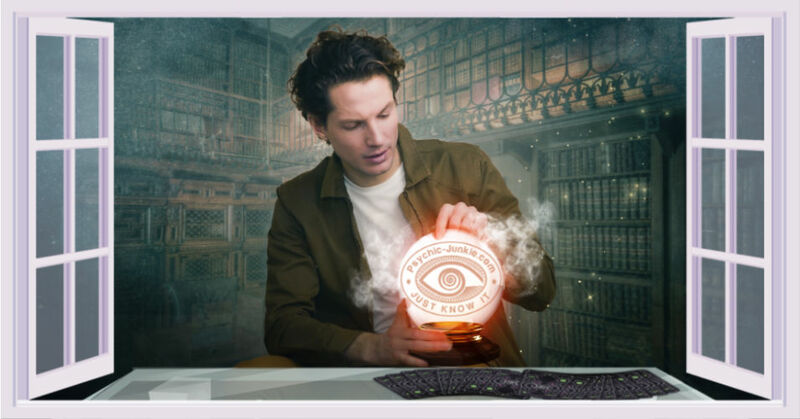 How should advice-seekers prepare for a psychic session with Ozark Seer? I advise readers and clients to set clear energy boundaries for a healthy life and healthy readings. Energy exchanges occur every minute of our lives, and it’s very important to know what’s you and what’s not you. Our solar plexus and feet are the most vulnerable, most open places, so we need to protect them extra. Covering them helps. I also advise pregnant women to not get readings. What is your most extraordinary experience as a reader? I have many experiences that are memorable and extraordinary. Every time I help a person, every time I know I made a difference, it’s a memorable experience. Whenever I see that the person leaves the session empowered and moving on confidently to a healthy future, then I feel great. What do you think stops people from living their dream lives? I’d say fear. People want something but at the same time they fear the happening of that thing: the changes that they imagine will come with it, how will people around them react, will they be accepted… etc. Fear is the most crippling feeling state in our collective history – it’s our biggets wound. But it doesn’t have to be. I help my clients see through their fears, into a healthier future that is very possible. Sometimes we see a future we don’t want, so then we work to figure out how that outcome can be avoided. It’s all possible. Once we reduce fear into a small annoyance rather than a crippling force, my clients are armed to face the future. Ozark Seer let’s talk about LOVE. You know, we have days like Valentine’s Day to celebrate love, but every day is a day of love. Every day we should celebrate love. I mean it. And we should start with self-love. Because if we have difficulty accepting and loving ourselves, it’ll be equally difficult to accept and love others. That’s just how it is. So, if a client is looking for love, I always tell them to examine their relationship with themselves and with life. It starts with loving the self, and then there needs to be an element of stability – love needs stability – the commitment to stay the course. Lack of time and stress don’t help. So this is how you plant the seeds for love, and once the seeds are in place, love will grow. There’s no other way. Another energy-element that helps is being open to the life around. To people, places, nature, and just being really interested in life in general. Enjoying the journey we’re on. Before we finish, anything else you’d like to add? Yes. I’d like to finish by reminding readers of the Gandhi quote: “be the change you wish to see in the world.” Each day is a new start, and by working on our emotional state, by “being” first, we can arrive at “having” and “experiencing” later. Enjoy each day to your best ability, because each day is part of the journey. Pay attention to your blessings.